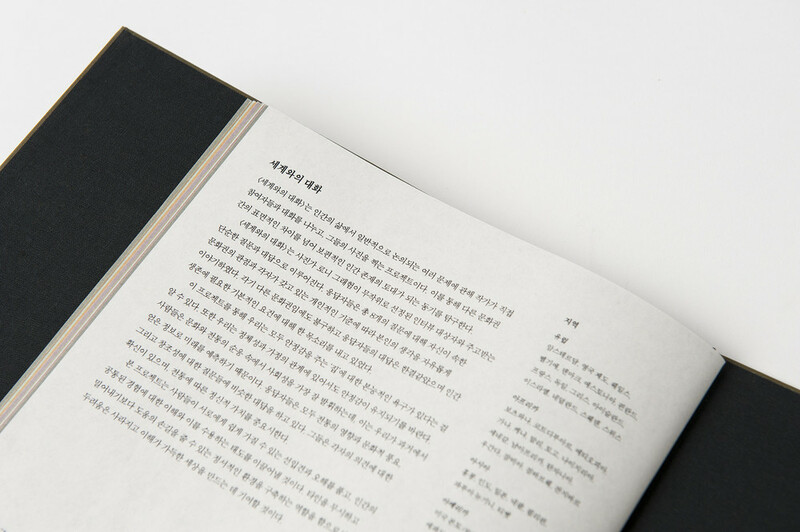 로니 그래험은 30년간 '세계와의 대화'를 진행하며 6개 대륙, 50여 개국에서 만난 사람들에게 여덟 가지 주제 - 기원origins, 가족family, 삶life, 죽음death, 가치관values, 전통tradition, 연결connections, 서구 문화western culture에 대해 공통적인 질문을 던지고 그들의 이야기와 함께 사진을 찍어왔습니다. 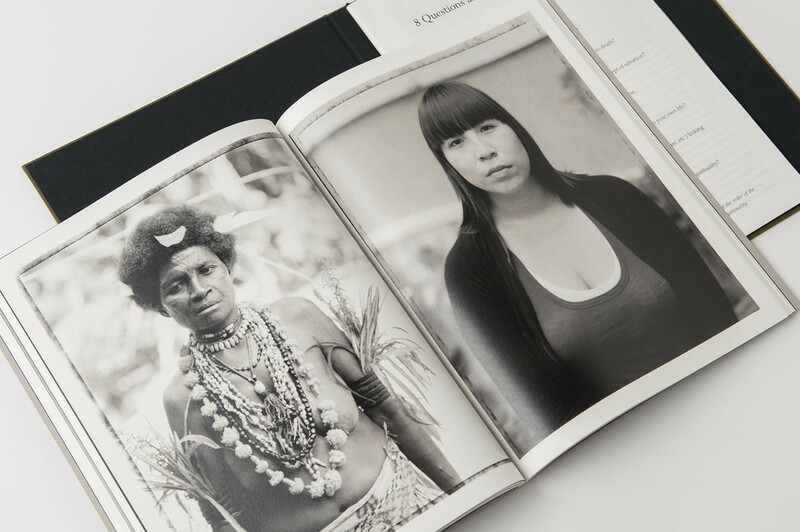 이에 닻프레스에서는 그래험의 프로젝트를 처음으로 책의 형태로 소개합니다. 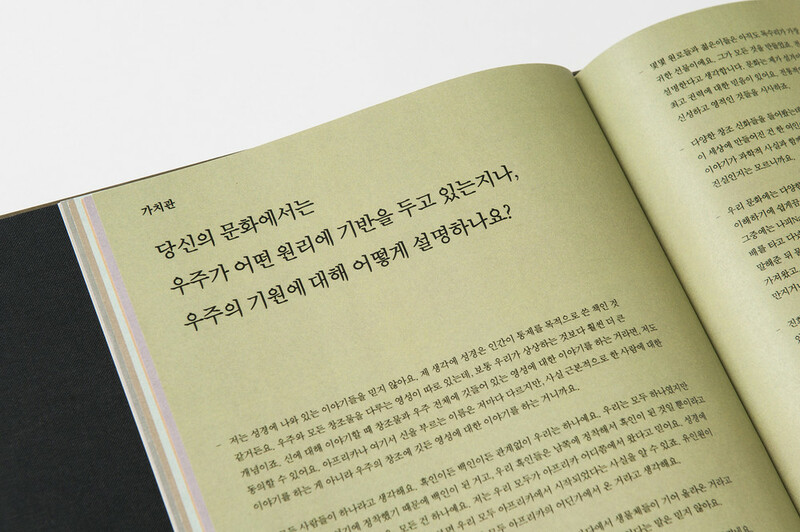 그가 만난 전 세계의 사람들의 모습과 이야기를 두 권의 책의 형태로 묶었습니다. 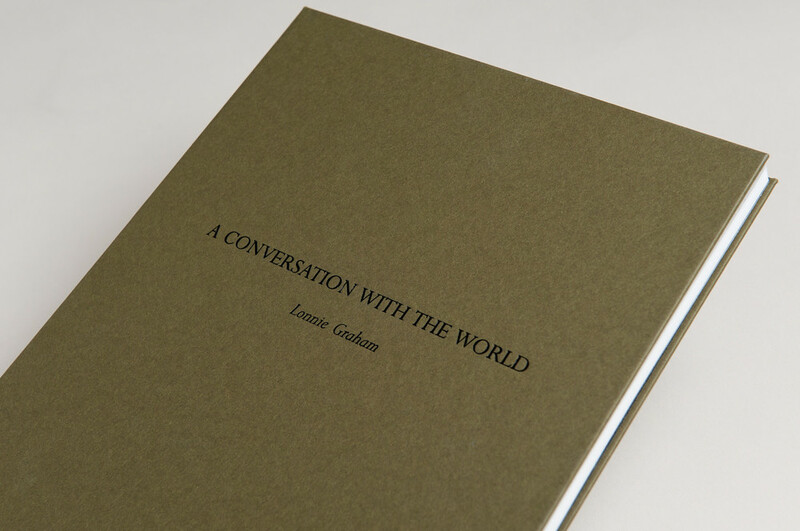 Over the past 30 years, Lonnie Graham has carried out his “Conversation with the World” in more than 50 different countries on six continents. 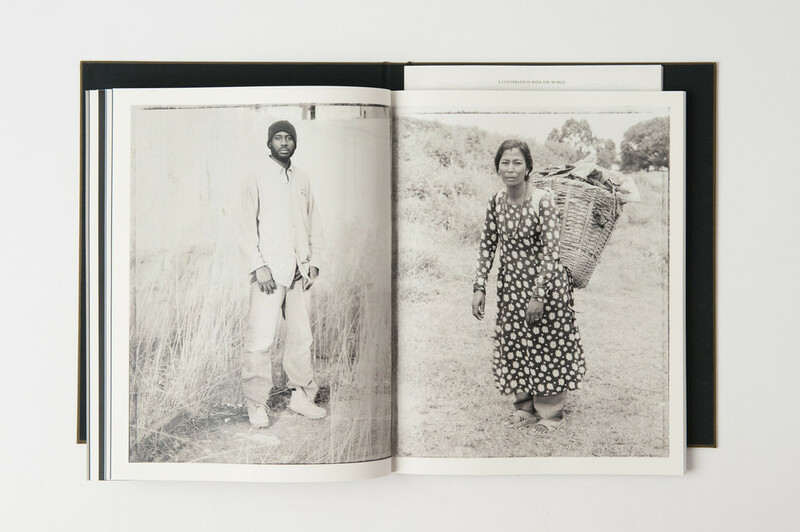 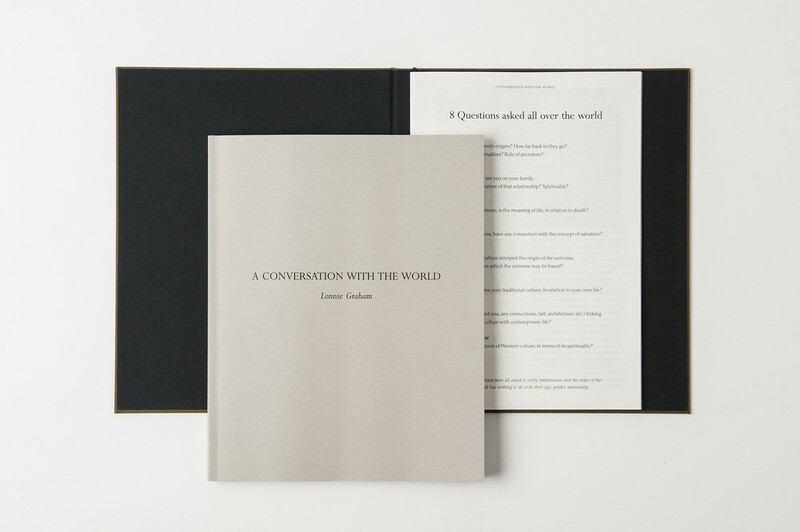 He asks the people he meets common questions concerning eight subjects—origins, family, life, death, values, tradition, connections and western culture—and photographs them. 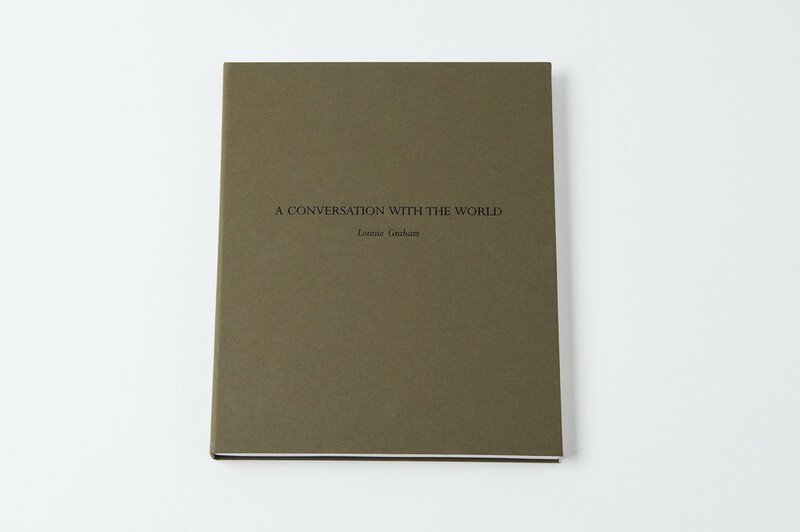 His project is published as a form of book for the first time by Datz Press. 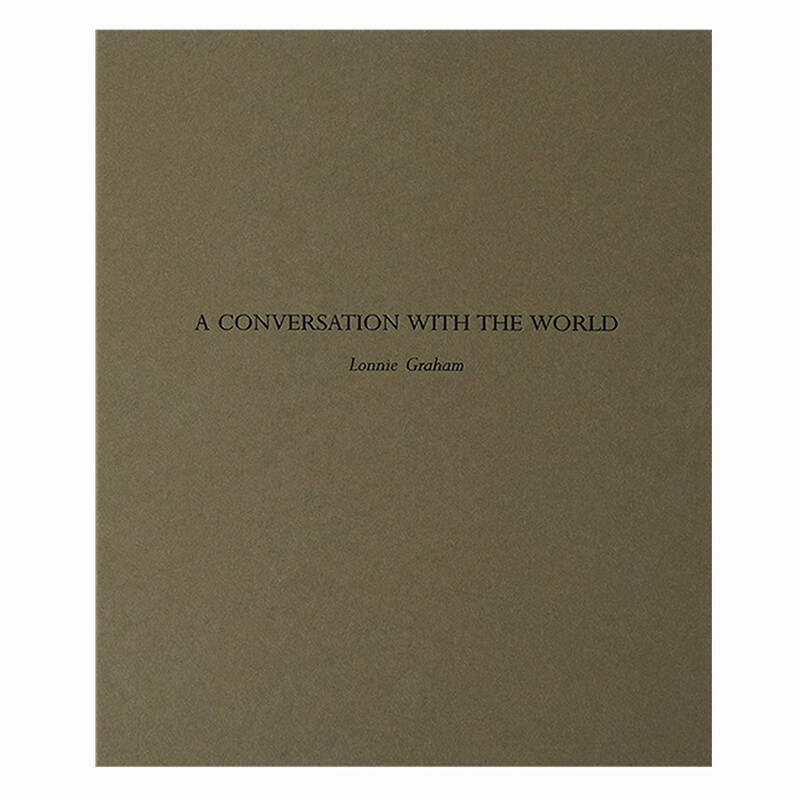 This book contains a series of image and stories of all the people he has met throughout the world. 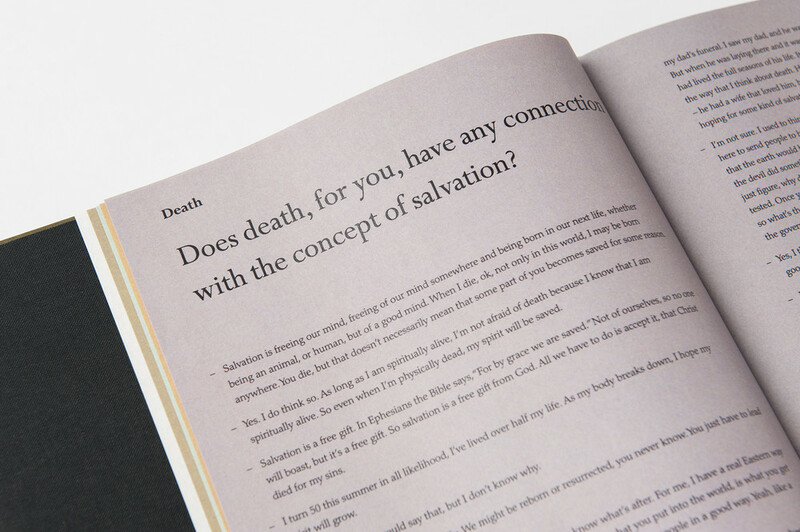 참여한 사람들의 초상을 담은 본책과, 각 질문에 대한 그들의 답변이 별책의 형태로 묶여있습니다. 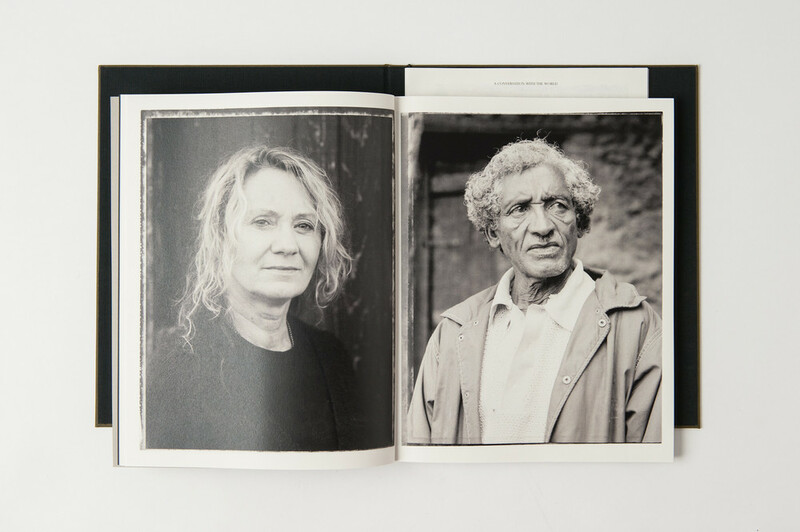 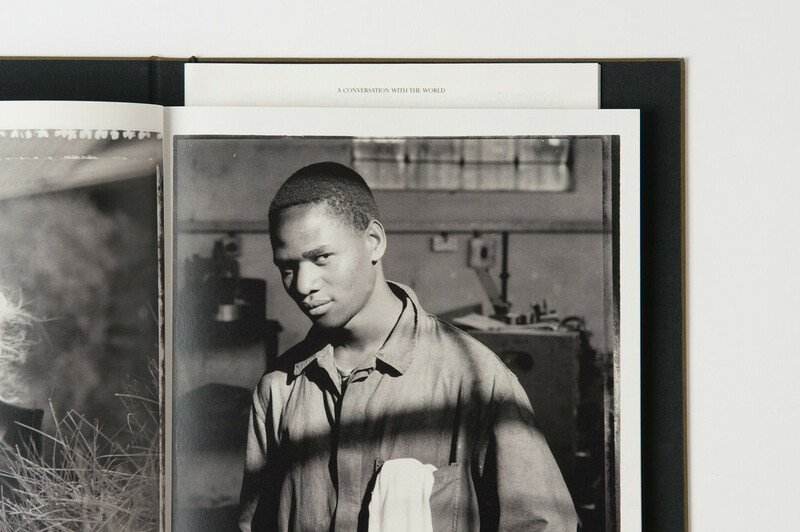 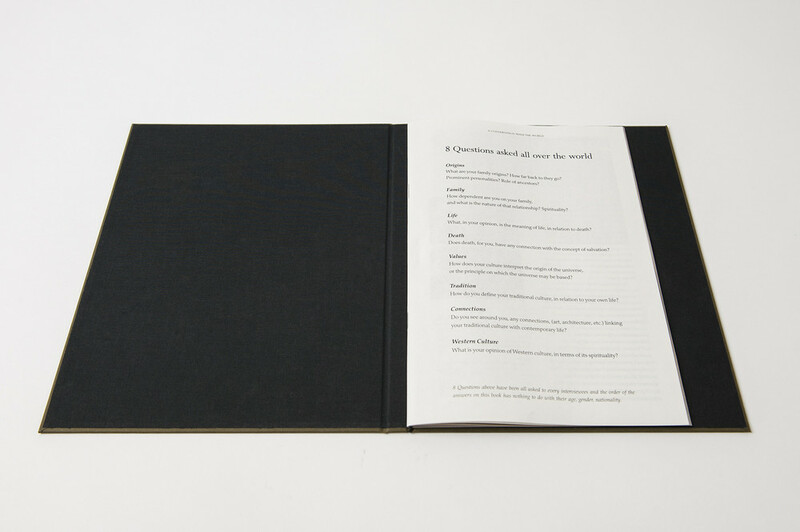 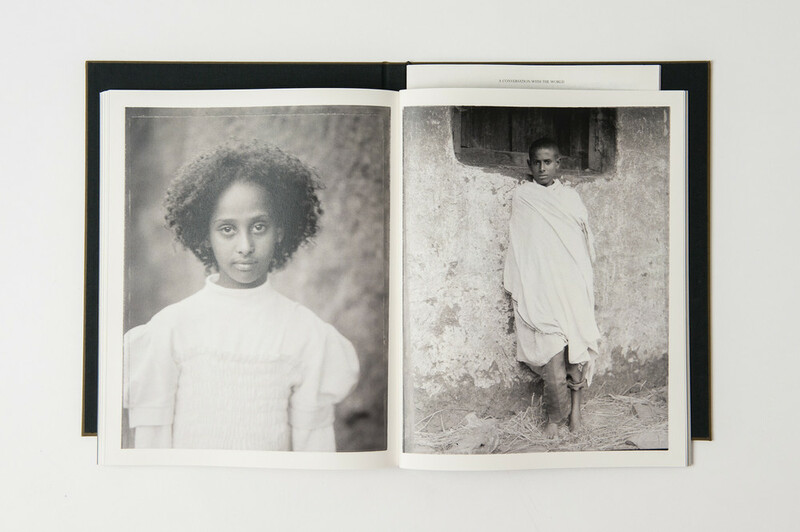 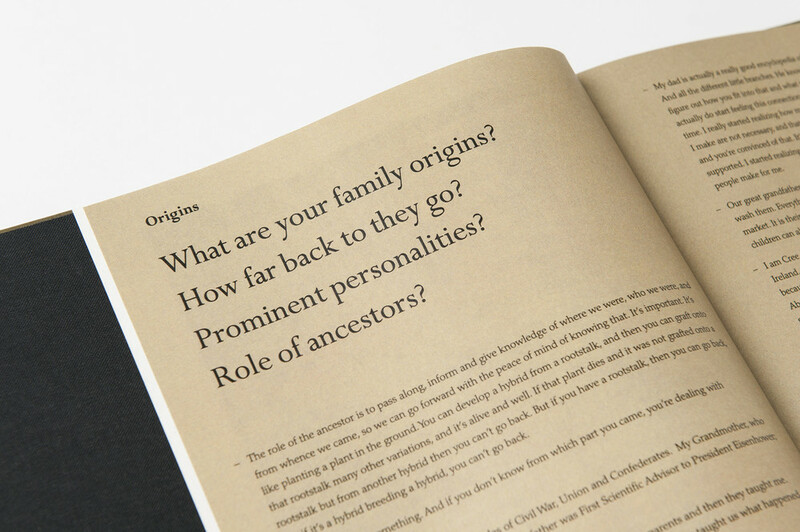 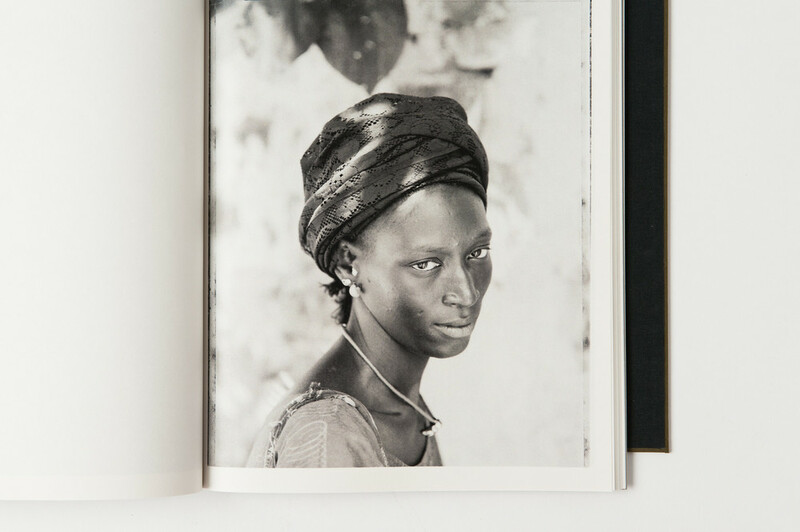 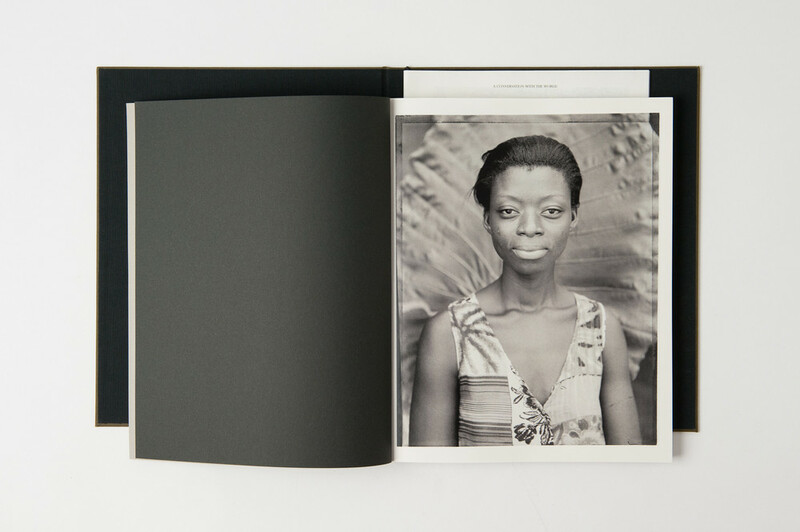 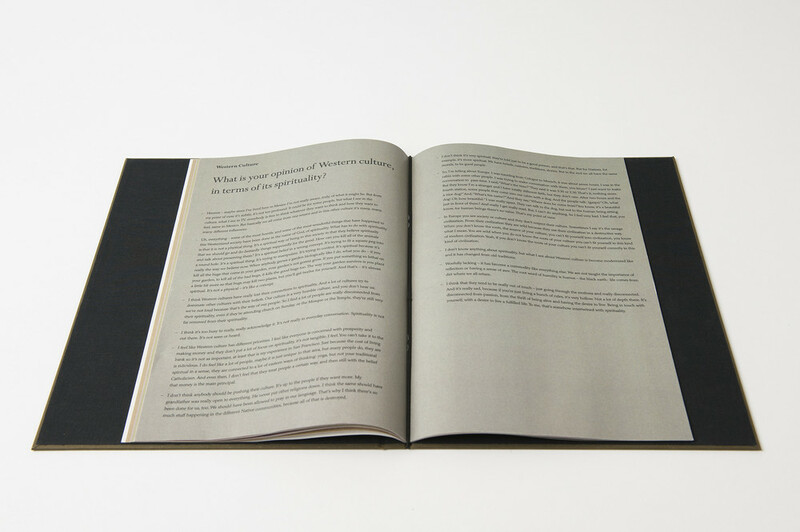 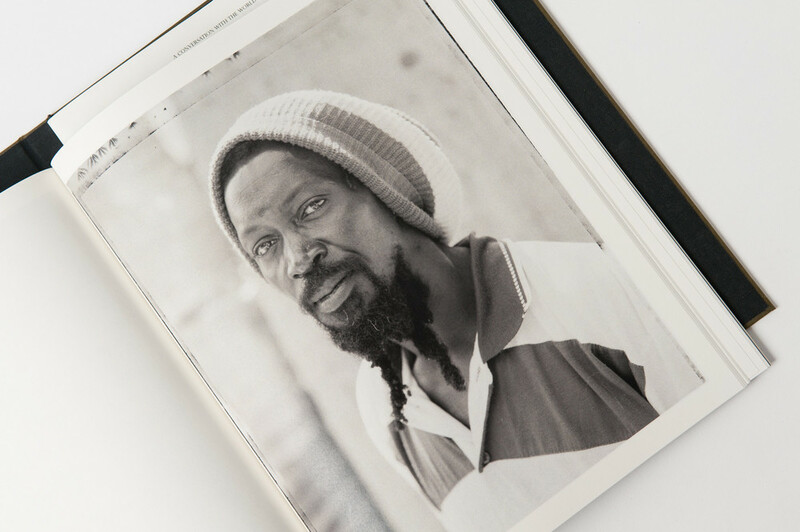 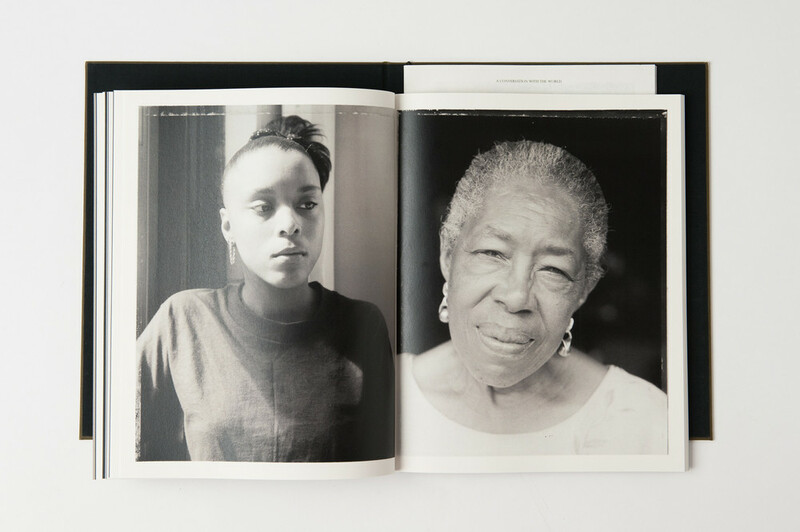 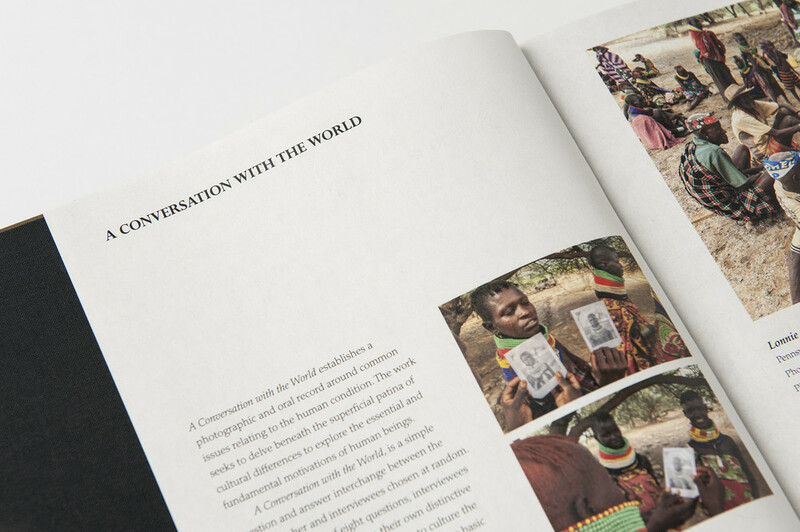 The publication includes a main book with series of portraits of participant, and a side book that has their answers to each question. 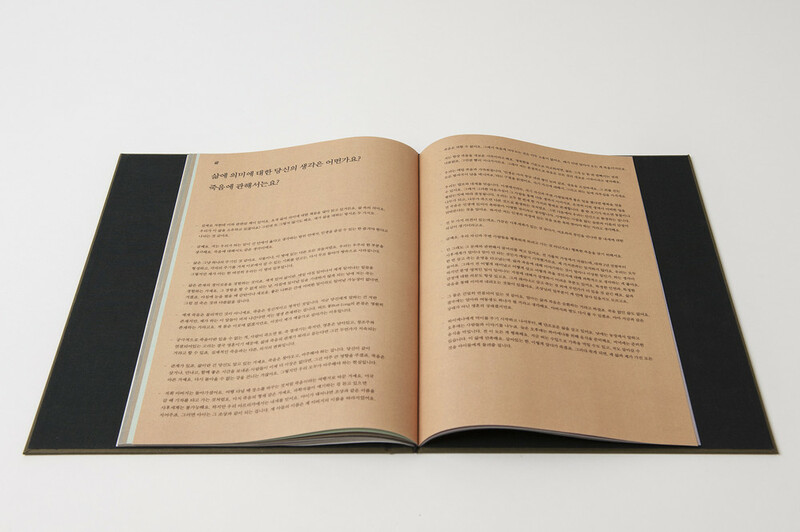 *에디션 넘버와 작가의 친필사인이 포함되어 있습니다. 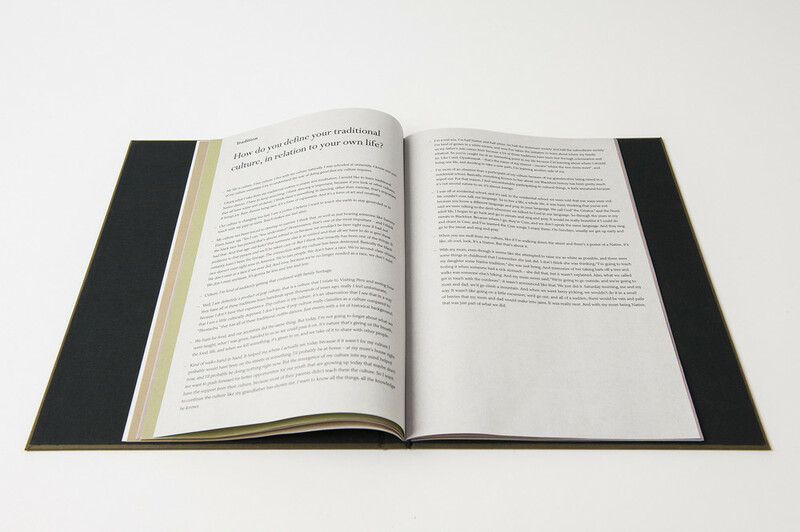 The entire bookmaking process of this book is carried out with exquisite craftsmanship by Datz Books.